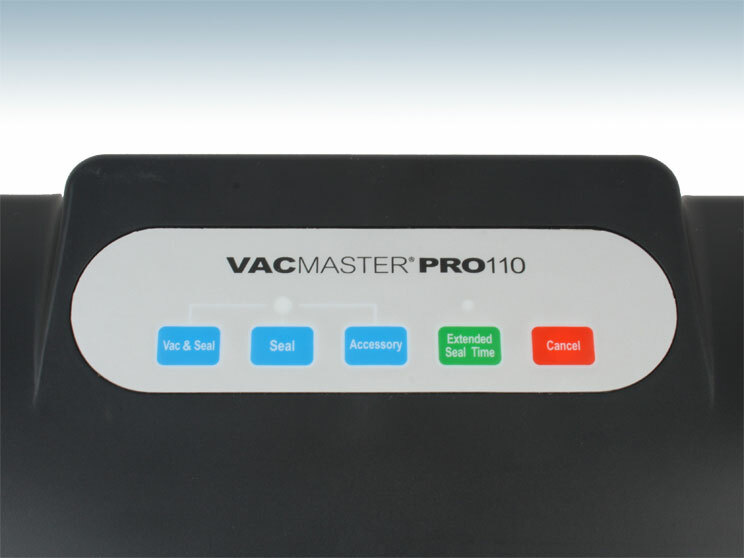 The VACMASTER PRO110 is a perfect addition to the home kitchen; compact in size and designed for everyday use. 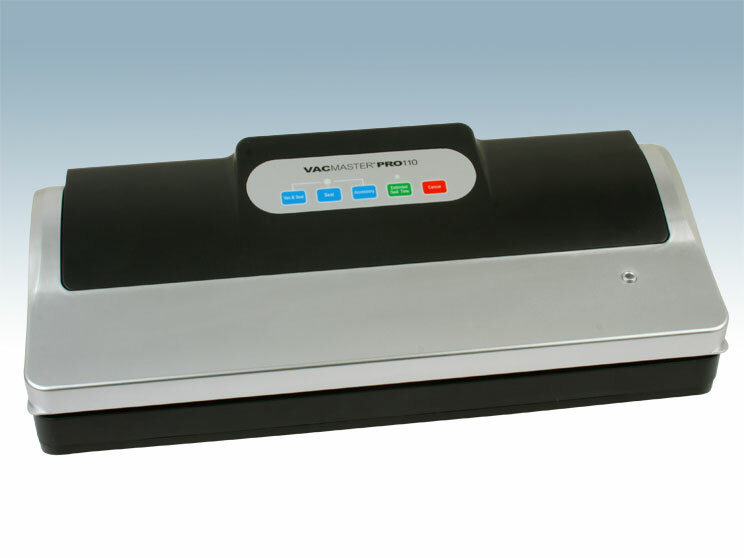 The PRO110 is fully automatic and features a variety of options typically found in more advanced machines. 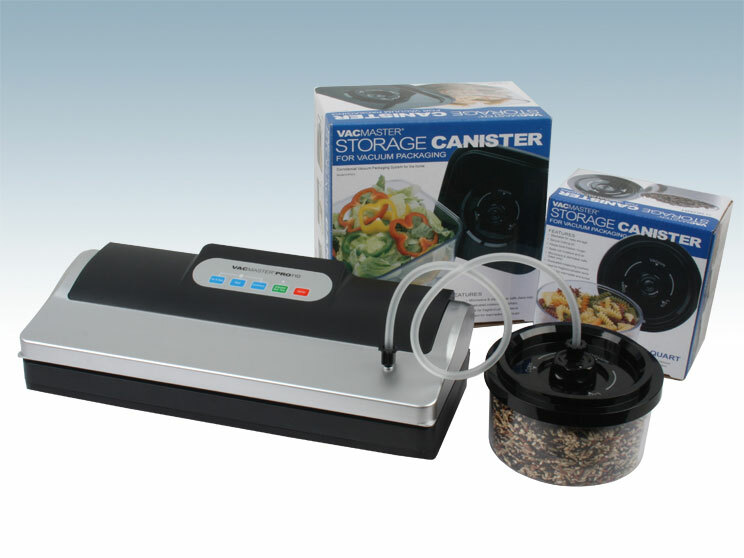 These options include Vacuum & Seal, Seal, only or an Accessory button to use one of our durable storage canisters. 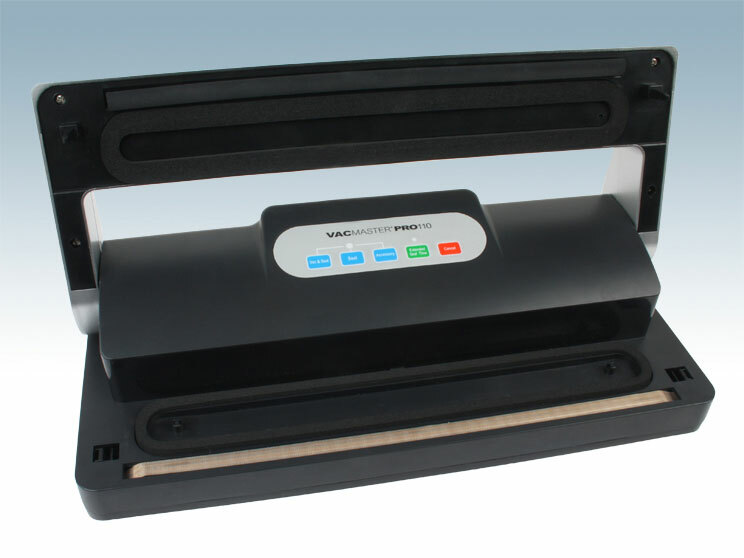 In addition, the PRO110 features an Extended Seal Time option for use with thicker, heavier-duty storage bags. 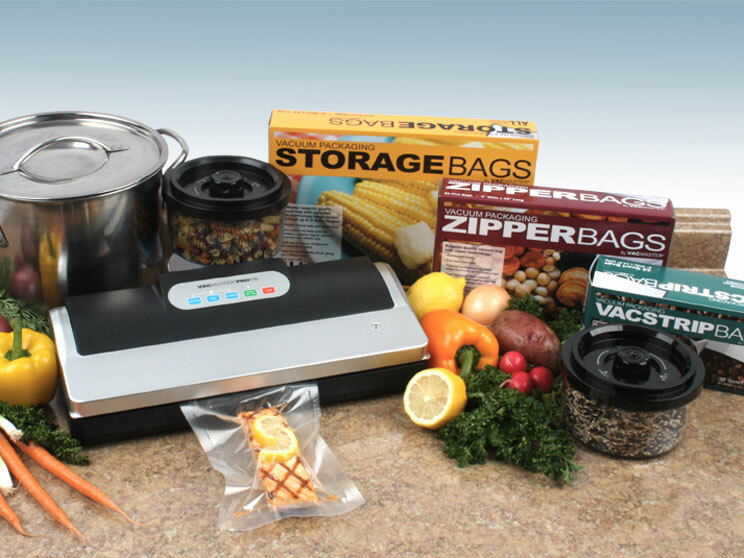 This machine is so easy to use, anyone can learn to master vacuum packaging at home. 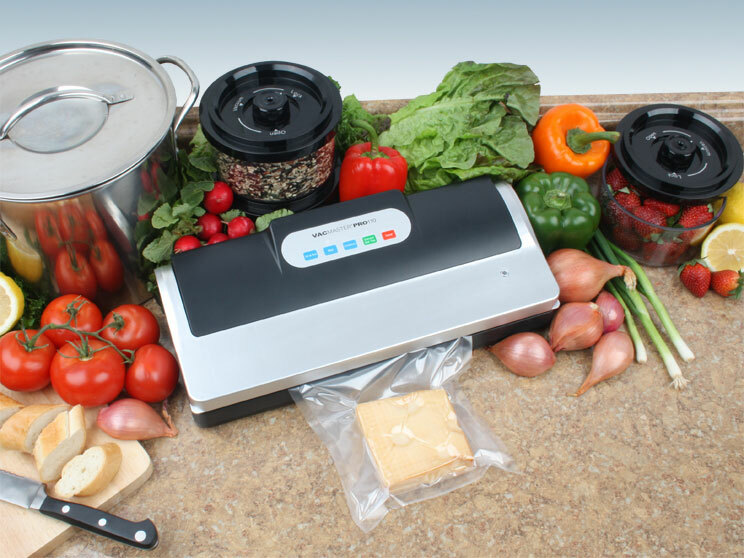 The PRO110 accepts bags and rolls up to 12" wide and works with all VACMASTER accessories.